Located in the Kimberly suburbs, this guesthouse has satellite, air conditioning in some rooms and heaters. 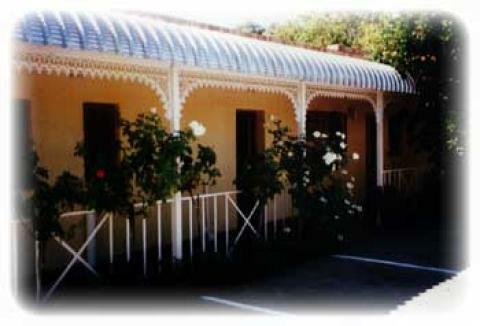 The guest house also has a game room and beautifully maintained gardens. A home-cooked breakfast is served every morning.